Any odd transformations need to be brought to the attention of a doctor or dermatologist. But what happens if the evidence fades away, before it has a chance to be spotted? Most moles, including those that diminish or disappear entirely, are benign (non-cancerous). 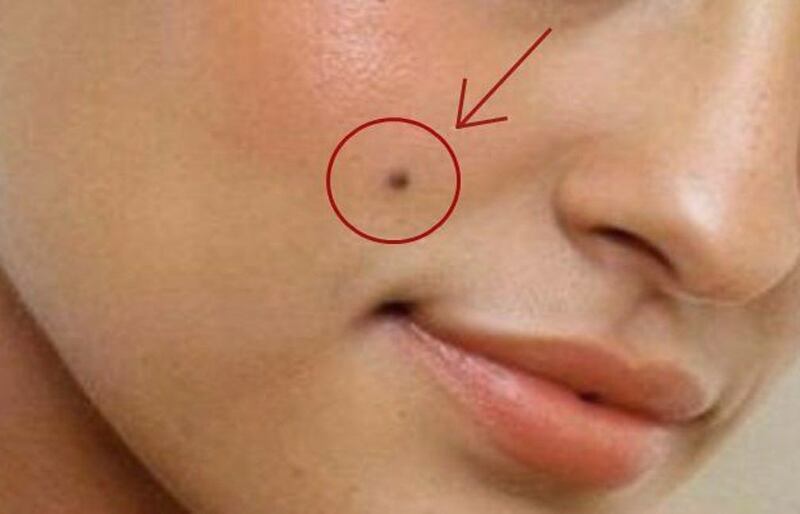 However, if a person has a malignant (cancerous) mole that has metastasized, and it vanishes, whatever form of skin cancer it represented might not. It can continue to do its damage to the body, sight unseen. If the cancer had not spread at the time a mole disappears, there is a chance it took the cancer with it. But no one should ever take that chance. As stated above, most moles are not cancerous. But the fact is that even a highly-trained dermatologist can’t always tell if one is or isn’t simply by looking at it. Some of the most unsightly skin growths can be totally harmless. Conversely, a very innocuous-looking mole could possibly be cancerous. When any changes are detected, the only decision to be made is to see your doctor as soon as possible. Another problem with vanishing moles stems from basic human nature. And we need to re-train ourselves when it comes to this issue. When a typical person suffers a cut, bruise or something similar, and then notices that it’s starting to fade, what are they usually thinking? What would you think? That it’s healing, and with good reason- because it usually is. And then of course, as the saying goes, out of sight, out of mind. Making that assumption with moles can potentially be a fatal mistake. Don’t make it. Check over your entire body once a month, and report anything suspicious you may find. It takes 10-20 minutes, and is well worth the time spent. The best skin-surance under the Sun!